Tell us about your latest album, What’s Up? It’s Me — How’s it different from past albums? What do you think the most important component is when creating new material? What do you enjoy most about being a performer/musician? When people listen to your music, what’s the one thing you’d like them to take from it? 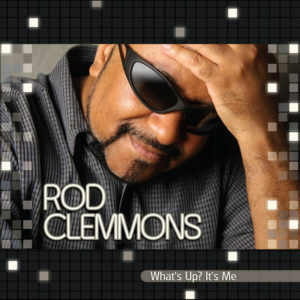 Rod Clemmons is a multi-talented R&B and Neo Soul artist from New York. 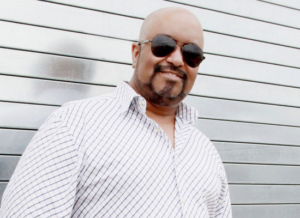 In addition to being a writer and performer, Rod is a producer and the founder of Verdict Records. Totally blind since birth, Rod has developed a keen ear through years of training and practice. He started his musical training at the age of 4, studying classical piano. On a full scholarship, Rod attended the prestigious Indiana University Jacobs School of Music in Bloomington Indiana and later graduated with honors from I.U. Clemmons. 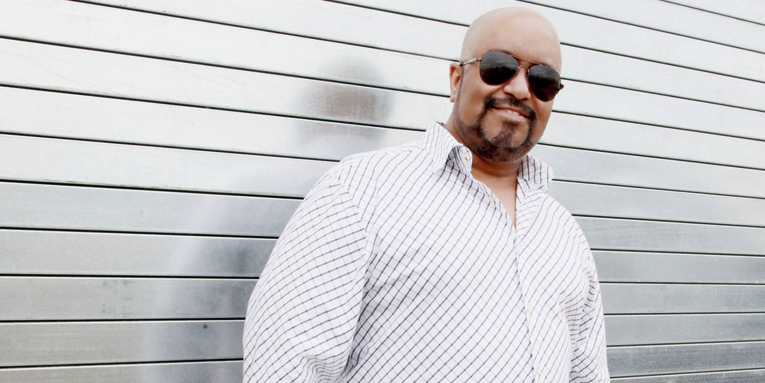 A fixture in Louisville, KY clubs as an R&B keyboard player and singer, Rod started to develop his signature sound that led him to start Verdict Records. As a producer, Rod has worked in diverse sounds such as contemporary Gospel, contemporary country, pop/rock, children’s music, and R&B. His debut album release, “What’s Up? It’s Me,” is Rod’s first album as an artist, and will be released in January 2018 on all major music platforms. The 11-track album featuring the stand out cover of James Taylor’s “Carolina In My Mind,” is a display of Rod’s passion for music.